It’s time to start thinking about natural sunscreen options! Amazon has a hot price drop on Babo Botanicals sunscreen AND a high value 25% off coupon! 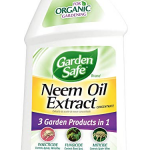 This sunscreens is rated #1 with EWG. $4.62 after coupon and S&S discount! GONE 🙁 Text FOLLOW HOTORGANICDEALS to 40404 for instant hot deal text alerts. 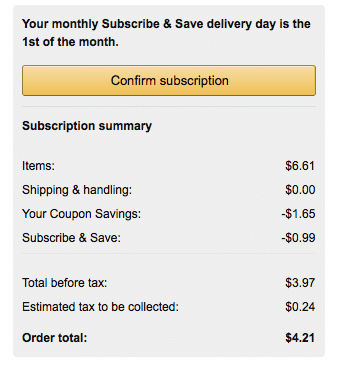 Or, order 5+ S&S items in a month’s time and drop the price another 10%, bringing the price down to $3.97! (That’s what I did). 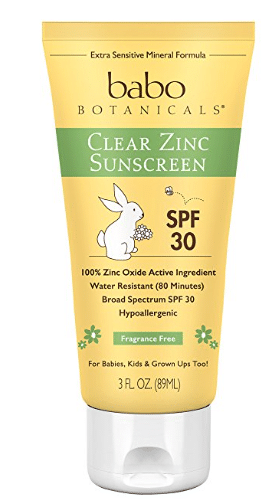 As a price comparison this same sunscreen sells for $14.95 at Target, so this is a really hot price! I got mine!